Beach picnics are a must do during the summer months. If you are lucky enough to live very close to the beach then you can do this anytime you want. 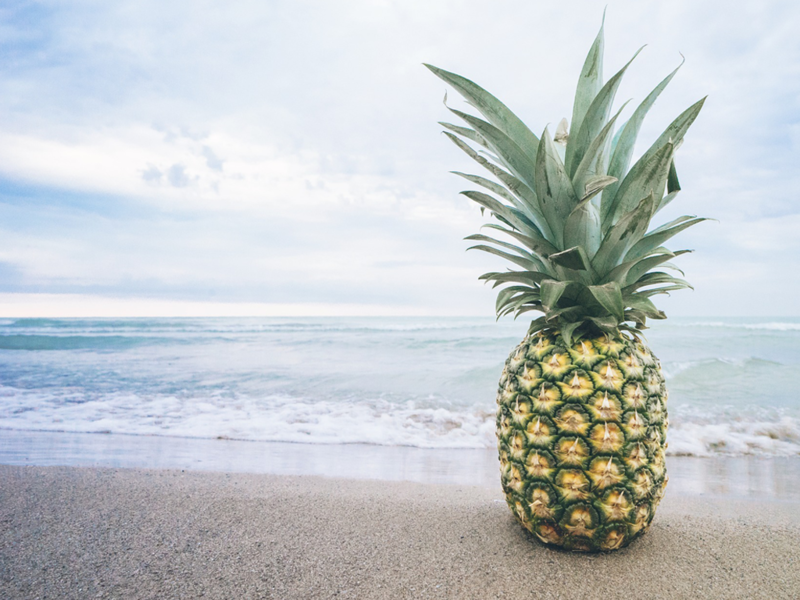 You might only get to spend time at the beach when you are on holiday though so if that is the case for you a beach picnic is a great way to take advantage of the atmosphere. Often on family holidays you might want to spend a whole day at the beach. Bringing along a picnic lunch is very handy in these situations. Picnics on the beach are also a wonderful idea when you are celebrating. A seaside family lunch get together is always nice. Romantic beach picnics are a very lovely idea too. When you are celebrating an anniversary or organising a special date it can be a great choice. Whatever the occasion for your beach picnic is, the right accessories will make it a more enjoyable occasion. A Rustic beach picnic is a wonderful way to add a natural and beautiful vibe to your beach excursion. It can be done in a casual or a formal way depending on your preference. No matter what food you are serving at your beach picnic you will need something to eat from. 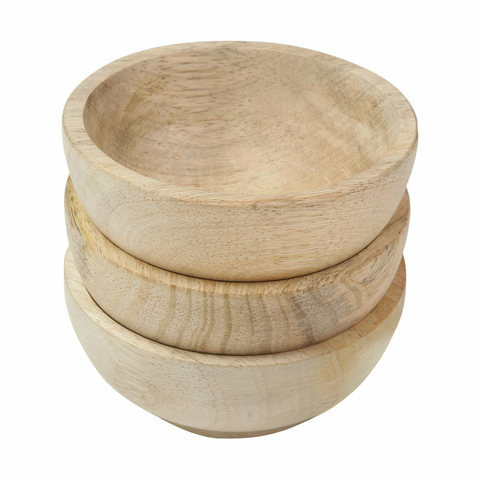 These rustic mango wood bowls are inexpensive and they definitely have the right vibe. Perfect for serving fresh fruit, condiments or snacks. No picnic is complete without a picnic blanket and this pure linen one is a nice choice. 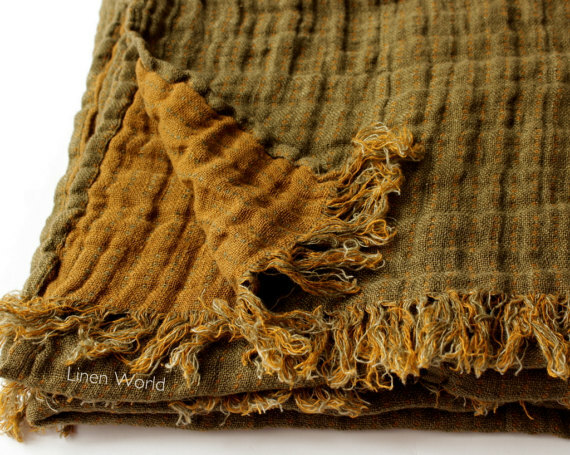 It is handmade from 100% natural linen / flax. The fringed edging is a nice touch and it is machine washable so clean ups will be easy. Shade is important when you are spending time at the beach. You will want somewhere to relax, eat and have a cool drink. If you are planning a beach picnic during daylight hours this pop up beach tent is ideal. It comes with a travel bag and is easy to carry. Every summer picnic needs a cooler. 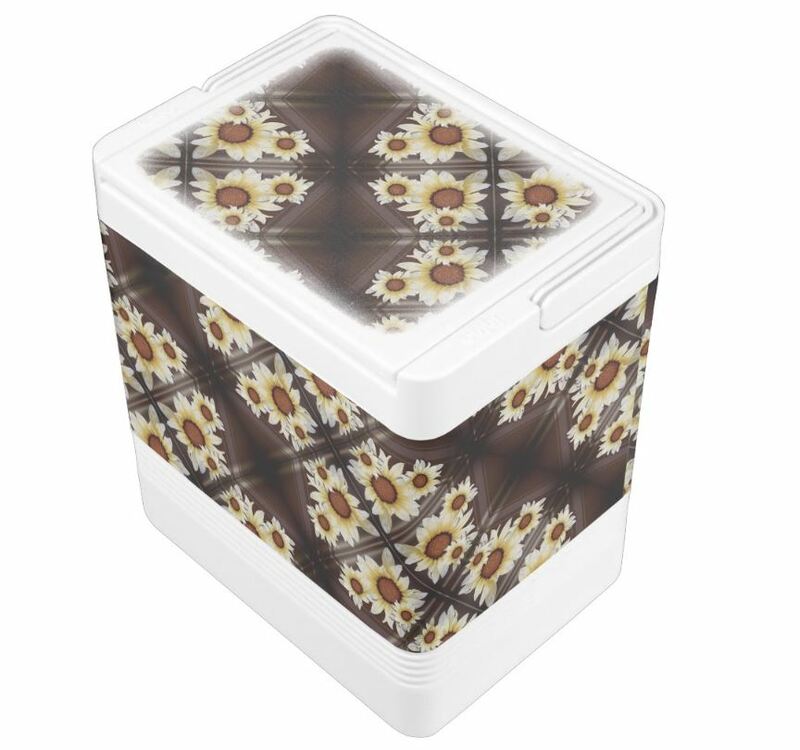 This one will keep your food and drinks cool and it's also very durable. It's tall enough to hold 2 litre bottles of soft drink upright. If you fill it with cans of drink it can hold 24. Plenty of room for food and drinks. You can also customise this cooler by adding text such as your name or a family name. 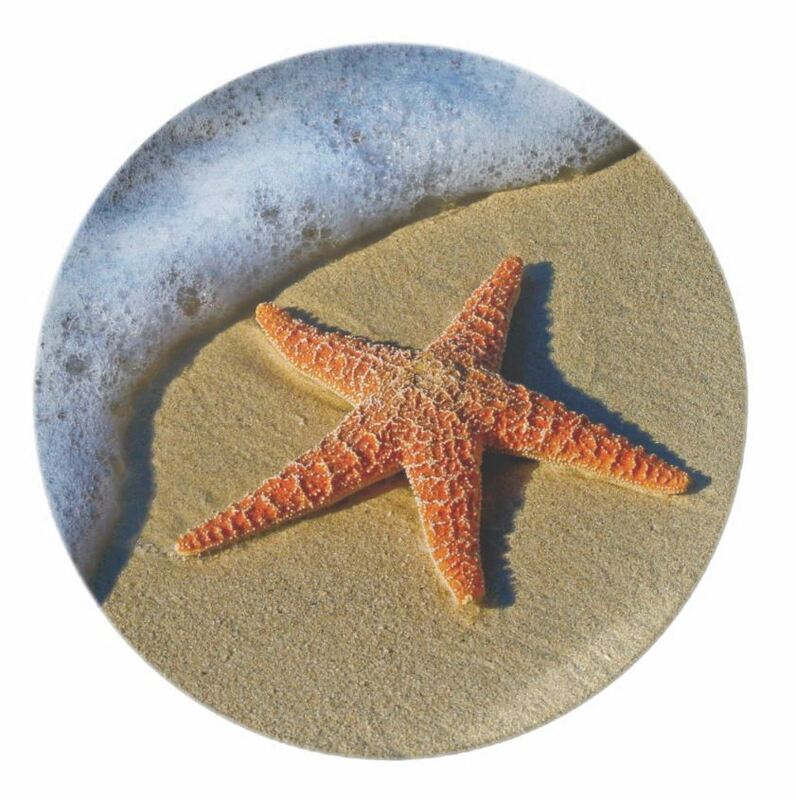 If you would like to you can also remove the image and order it printed with an image of your choice. Melamine plates are perfect for outdoor dining. They are easy to clean and very durable. It's almost impossible to break them. They are drop resistant and not likely to break. 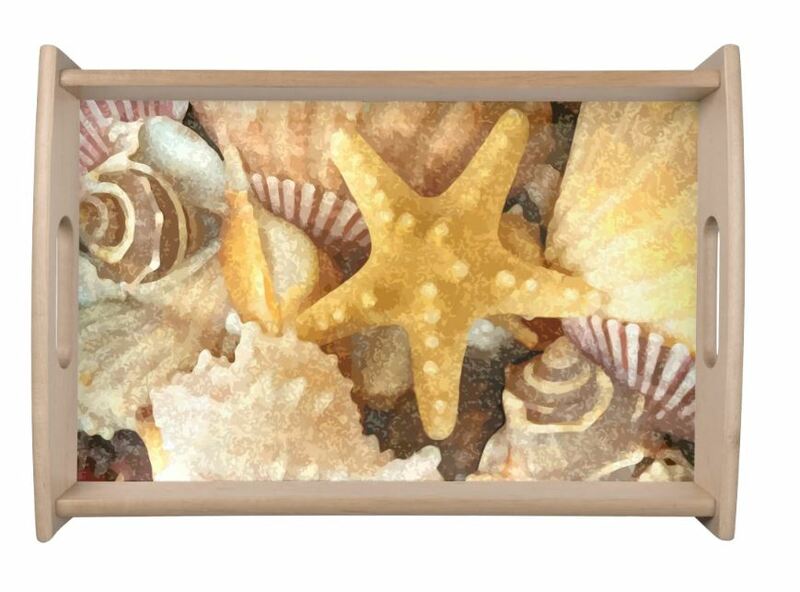 This one features a lovely starfish design and rustic tones perfect for the beach. Serving trays are useful for holding items or offering drinks. Fill it with sandwiches, glasses of wine or finger foods. Porcelain may not be suitable for a family day at the beach but for a romantic beach picnic for two it's perfect. 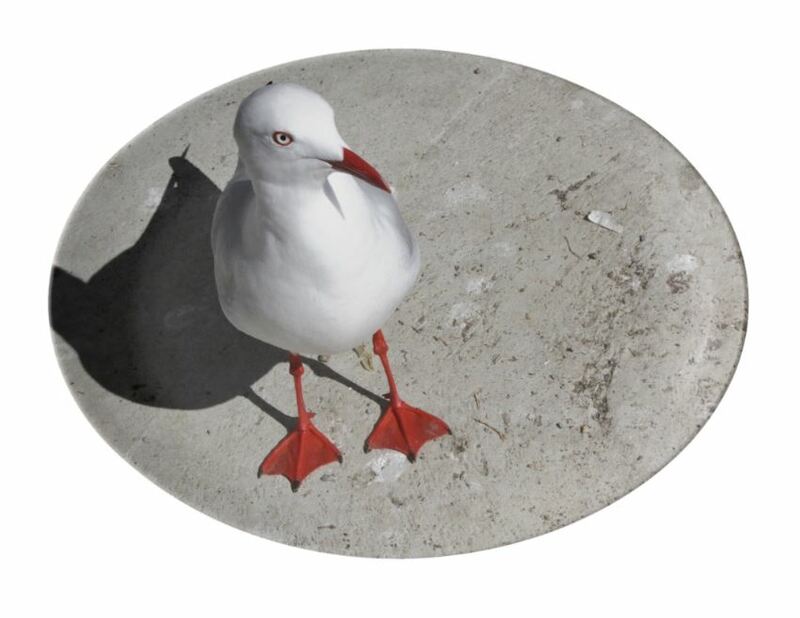 This seagull platter platter measures 13 x 9.25 inches and it is perfect for serving. Use it to serve cake or other finger foods. Fruit is a perfect addition to any summer beach picnic. It's tasty and it looks good when used as a picnic table centrepiece. Tropical fruits such as mango, pineapple and watermelon are great choices. Store your fruit on ice for a fresh and cool snack or desert. 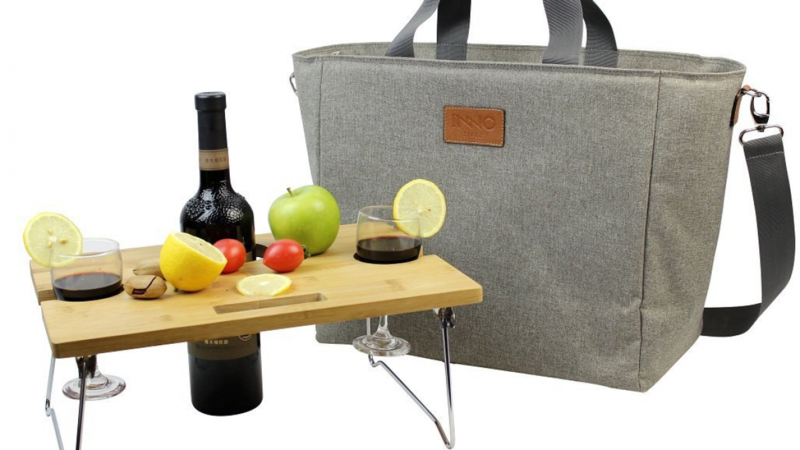 This cooler bag with snack table allows you to take a picnic anywhere you go. Enjoy this innovative design with a loved one. 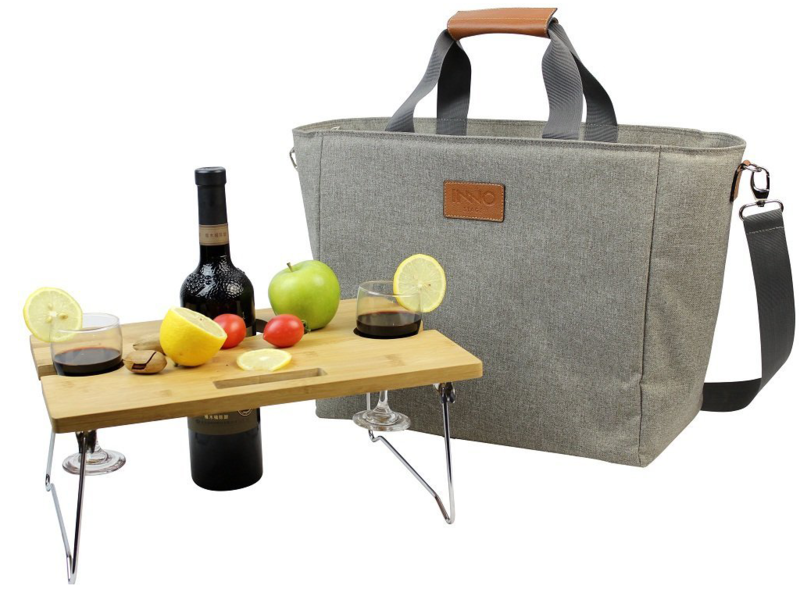 It comes with a wine bag and the table has cup holders to keep your drinks safe. The insulated cooler will keep your drinks at the right temperature until you find the perfect picnic spot. 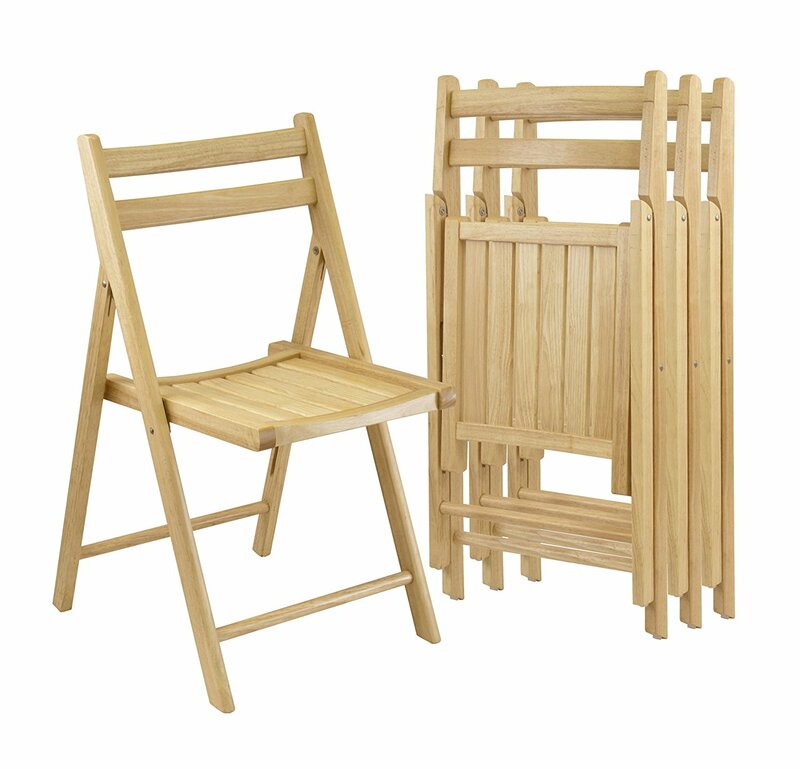 Children love to play in the sand but if you would rather stay off the ground than folding chairs are a must. 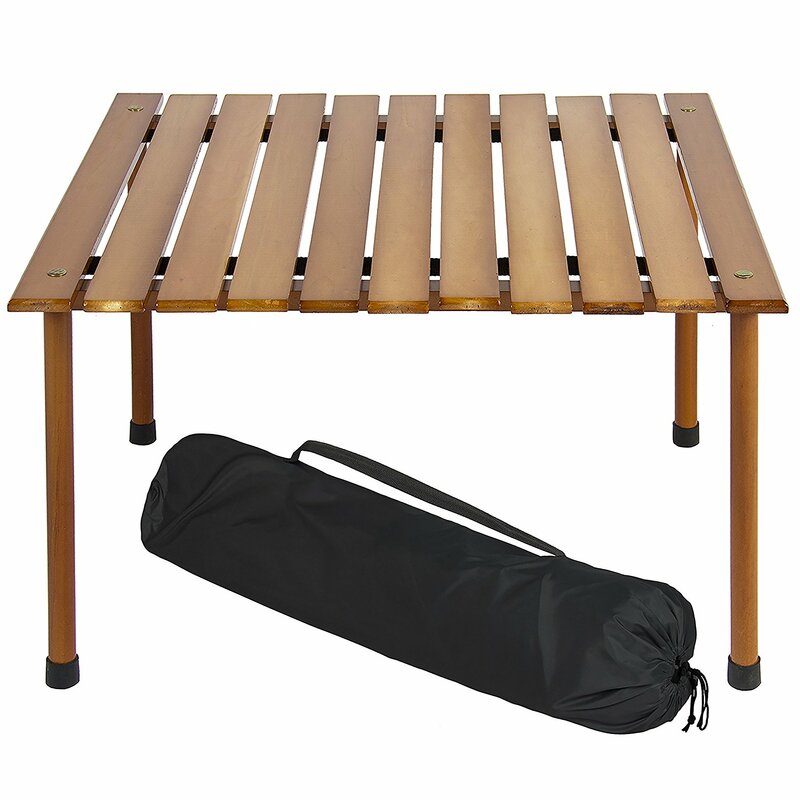 Bring along a folding table as well and you will have the perfect beach picnic set up. Bringing along your own picnic table is an excellent idea if you don't want to have your picnic down on the sand. Some popular picnic areas feature built in picnic tables but at busy times it can be hard to get a seat. This table conveniently fold down so it is easy to carry and to fit in your vehicle. Baskets are perfect for serving breadsticks or whole fruit such as mangoes apples or pears. 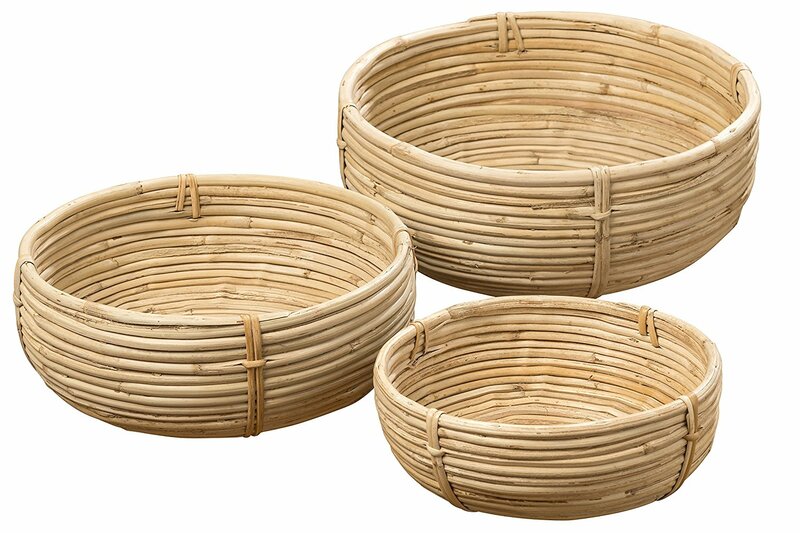 Natural palm cane is very durable so you can use these to serve or store heavy items. Cans of drink or a bottle of wine with glasses and snacks will look great arranged in these baskets. 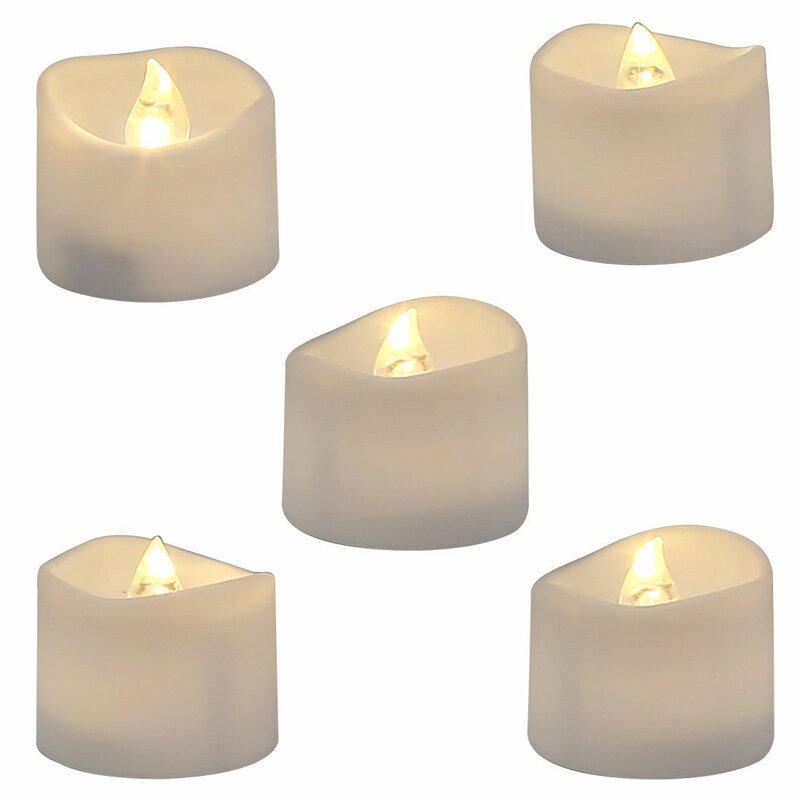 LED battery operated candles are a great source of breeze resistant romantic lighting. Perfect for a beach picnic dinner date. Place them on the table or rug to add some lovely mood lighting.